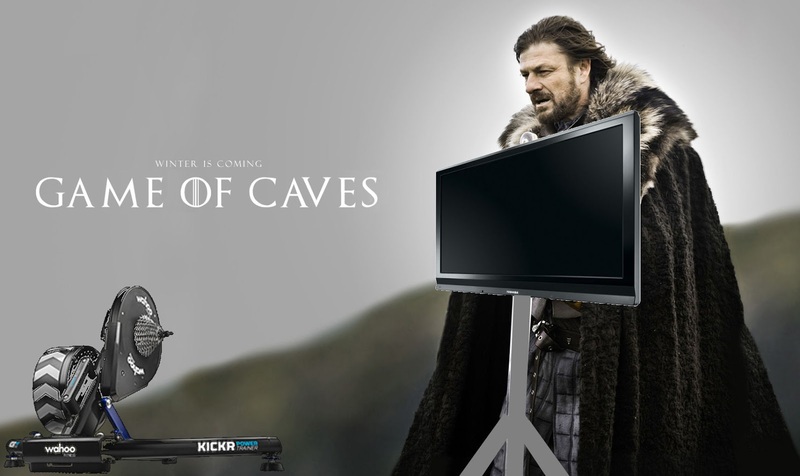 Tales from the llama...: Winter is Coming - Upgrade Your Bike Cave! 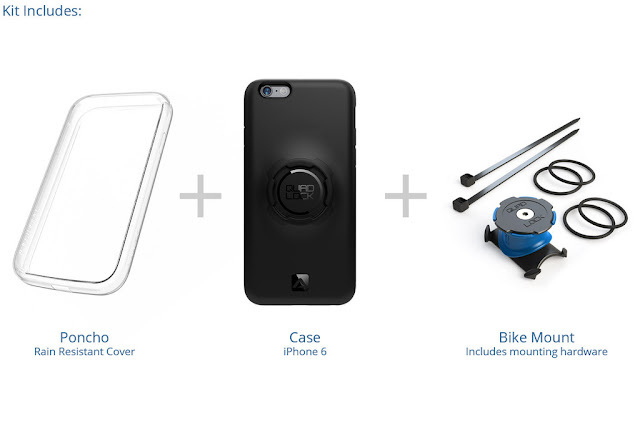 Winter is Coming - Upgrade Your Bike Cave! 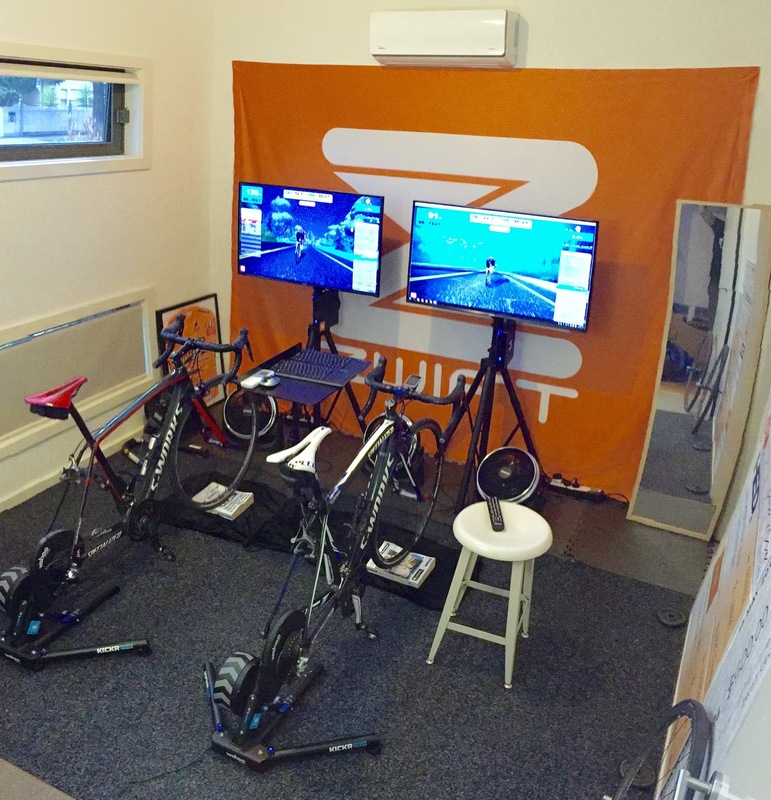 Here's the rundown on the equipment used at the May 2016 Zwift Australian event nights, plus additional items I use in my own indoor bike cave. Hopefully there's one or two things here you'll spot that will make your indoor sessions more enjoyable. Let me know if you'd like more info about any of the content below and I'll do my best to get back to you and update this post with the information. Starting from the ground up. Wahoo Kickr Trainer Floormats were used on the hard flooring at Rapha CC in Sydney and at Bilia Volvo in Melbourne. The solution I use at home is custom cut rubber backed marine flooring from Clark Rubber. Thicker floor mats dampen vibration and trainer noise which is always a good thing in close quarters. Yoga mats are a cheaper alternative if you're looking for a cost effective solution. Having a large screen at the right height in front of you really helps with the immersion into whatever you're watching on the screen. The Allcam TR940 were the tripods of choice for screens ~40inches in size that we used. They're an expensive solution to by locally in Australia as they're shipped from the UK. Let me know in the comments section if there's something similar locally people have seen. Somewhere for your keyboard, remote controls, additional drinks, food. I use a conductor stand from a music shop, along with a bar stool from Ikea for any extras. Fans - Move that air! Anything that moves air is good in this department. I've used a number of different fans over the years, my #1 is now the Sunair 30cm High Velocity Turbo Fan. These are brilliant for a number of reasons: They're cheap, small, quiet, and move a TON of air. Dell Alienware Alpia i3 - These are mid-range computers with beefed up mobile components to keep the unit size down. I run one of these units at home with a few hardware modifications. They're compact Windows 10 machines so they're great for other everyday use, or multitasking while on the ergo for YouTube playlists, Spotify, etc. Note: The i5 and i7 versions of these units will run Zwift at exactly the same frame rates as the i3, so the cheaper i3 model is the best choice. Logitech K400R, available at Officeworks. We've had 6 working in the same room with a lot of other wireless signals flying around. Over-ear noise cancelling headphones are fine for indoor work as long as you've got enough air moving around. 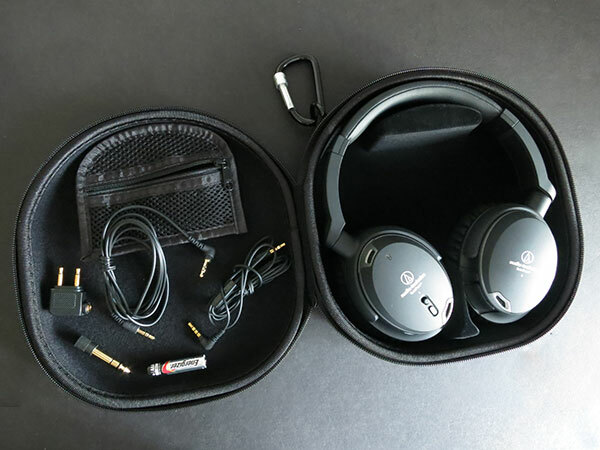 I use a wired Audio Technica set that I take everywhere with me. They're great for air travel too. They don't fill up with sweat, and they're wiped down with baby wipes (see below) after every use. USB ANT+ Sticks / USB extension cables. Required kit for your computer to talk to your ANT devices (smart trainers, power meters, heart rate monitors, etc). As ANT is low power it is susceptible to interference. An extension cable is a really good idea to ensure 100% signal from your sensors to your computer. Cheaper USB extension cables can be hit and miss, stick with premium known brands for best performance. Good quality Internet in the bike cave is critical. ISP supplied modem/routers are usually sufficient, but if you're looking at getting the most out of your connection go for the best wifi modem/router your budget will allow. The Billion range are brilliant and allow for some back end tinkering if that's your thing. If your bike cave is tucked away in your back shed, you might need to go with upgraded wifi antenna or wifi range extenders. Tip: There have been reports of users encountering a Bermuda Triangle of dropped ANT signals if their wifi is using channels 9-12. If you're having issues, switch over to channels 1-6 and see if that resolves the issue. Nice setup. I'm looking at http://bit.ly/1R2nL1c for a laptop stand but i've just ordered one of those fans and seriously considering a future upgrade to an LED TV using that other stand. Any suggestion for something environmentally friendly rather than disposable baby wipes? I'm concerned about the amount of waste. Good question - One I don't have an answer to. I'll keep an eye out at the supermarket / stores for alternatives in this area. You've got me thinking! How do you go with connecting headphones to Toslink/Optical Audio out? I have had issues with sound quality with a converter so still listen to music from the phone rather than computer/TV. 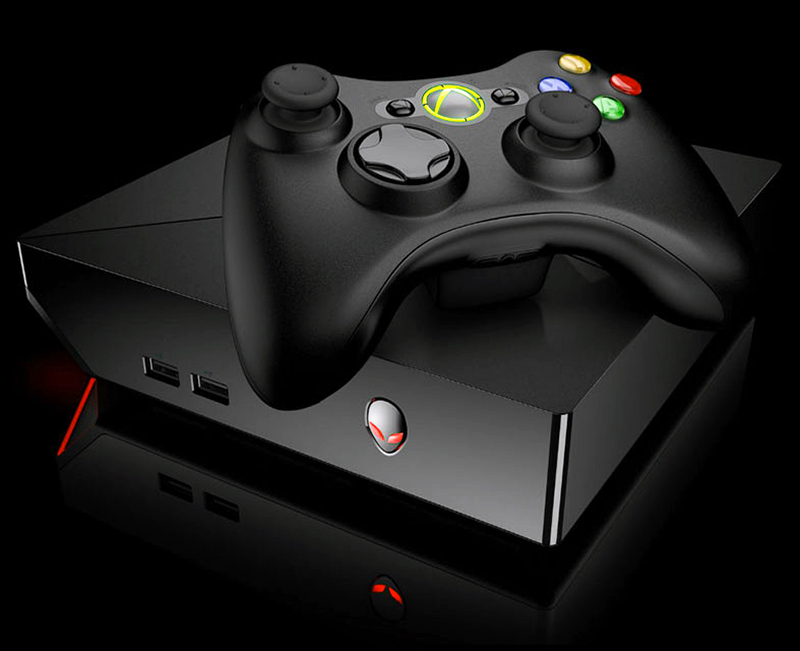 I note Alienware has a Optical audio outlet. Simon (Answered here as well as on FB, for people who might miss it there) Alienware -> HDMI (video and audio) -> TV -> Headphones into the TV panel. The Samsung 5100 has standard 3.5mm jack on the back. I've been searching for a replacement fan for my Zwift setup...finding it difficult to locate one now that summer has long gone in Melbourne! The Sunair 30cm looks ideal if I can find one. A dedicated mini-split AC system puts it over the top! Makes a HUGE difference! I have one in my normal "Cave"... but have had to temporarily move; can't wait to have that luxury back! Just use a cloth and a dissinfectant spray as a replacemnt for babywipes. Spray onto the cloth and wipe. A lot of household cleaning sprays have surfactants that you might not want all over your head phones. You can easily make your own spray with water and alcohol. 70% alcohol solution is commonly for sterile clean rooms. Straight vinegar may also work. 1. The TR940 tripod is good up to 37". Did you have any troubles fitting 40" displays? Did you need anything else to fit it or it came with all the required brackets? 2. Which model is the Samsung LCD? Do you think 40" is ideal or you'd go with bigger one? 1 - No. All out of the box with the TV and bracket. 2 - No idea. These were 40s I believe. I haven't tested any bigger. Best visit a local AV store for their expert advice on this one. Thanks for the detailed tips. I just bought this AllCam tripod direct from the UK website (www.allcam.biz) and it's 70 pounds sterling including shipping to Australia, so circa $120. They say it's rated to 25kg, so most if not all 43 inch screens would easily come within the rating. The tripods come with a standard 200x200mm VESA mount, which fits most. They also fit smaller mounts, like the 43" Sony Bravia I bought to go with it, which is a VESA 100x200mm mount. Great blog and info. The Sunair fans seem to be non existant now, and i have not been able to easily find any suitable replacement, any suggestions? Quick question about the TR940. How much surface area / floor space does it take up? I have no idea sorry. Jump on their website and have a look around I guess. Stupid me, should have looked properly, you had a link to the product.